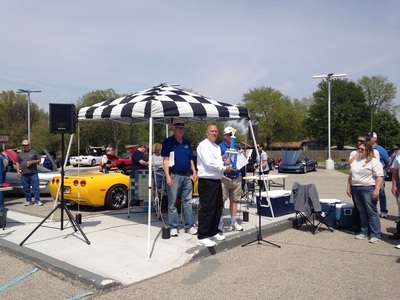 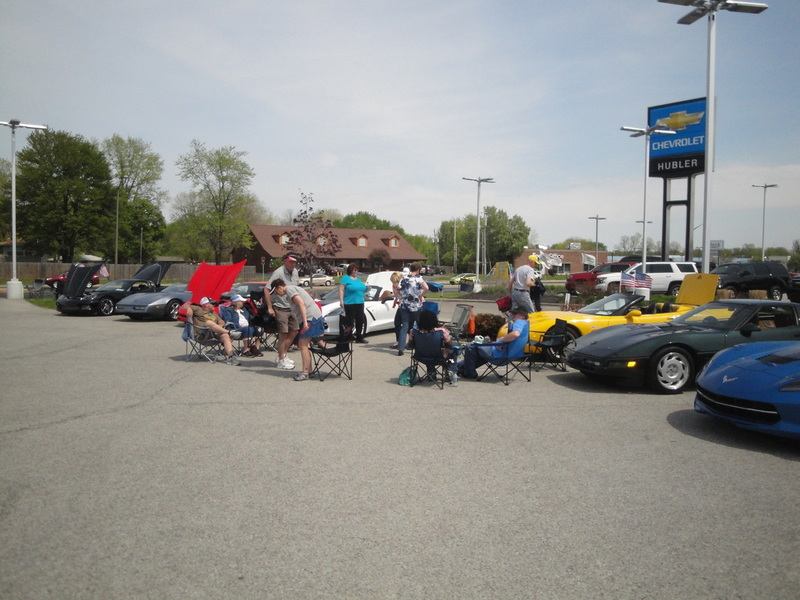 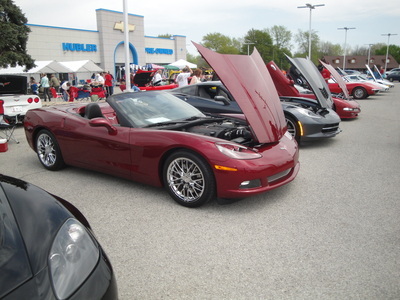 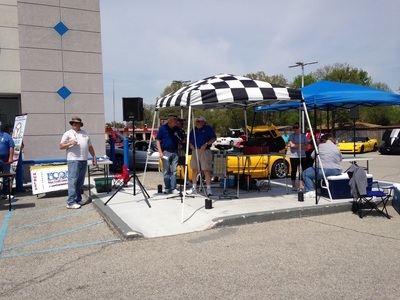 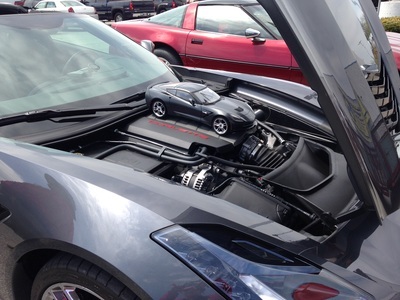 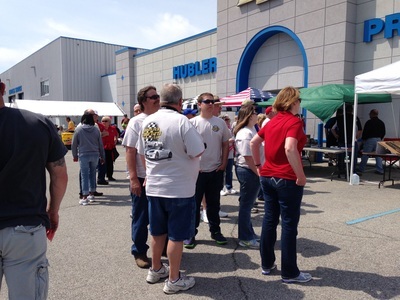 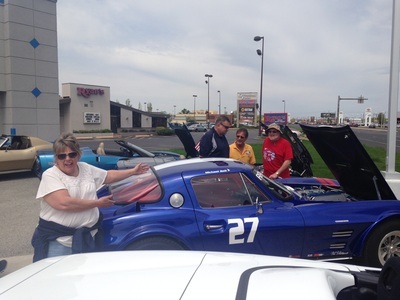 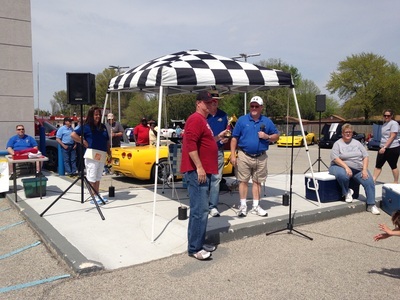 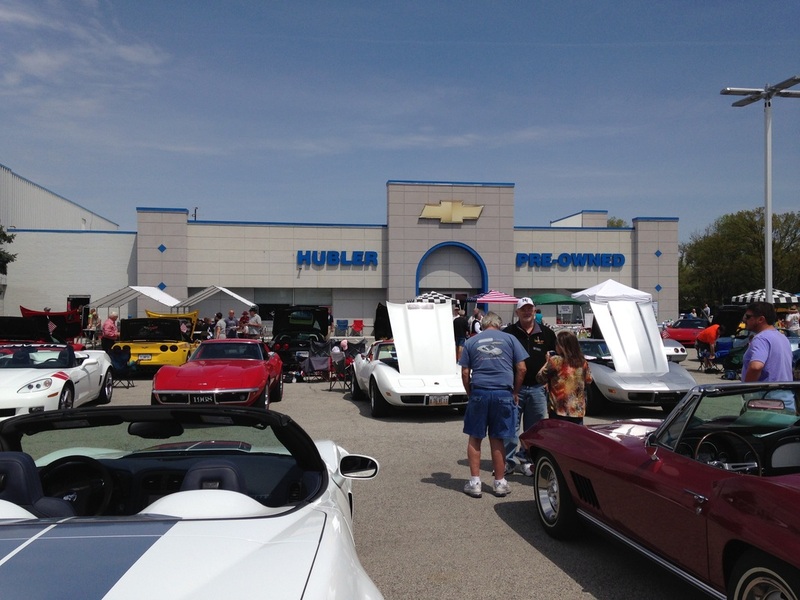 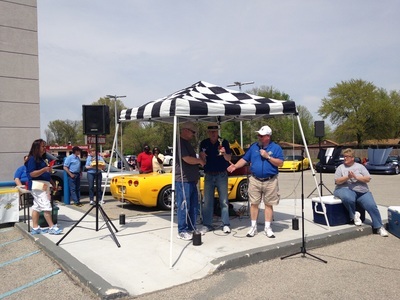 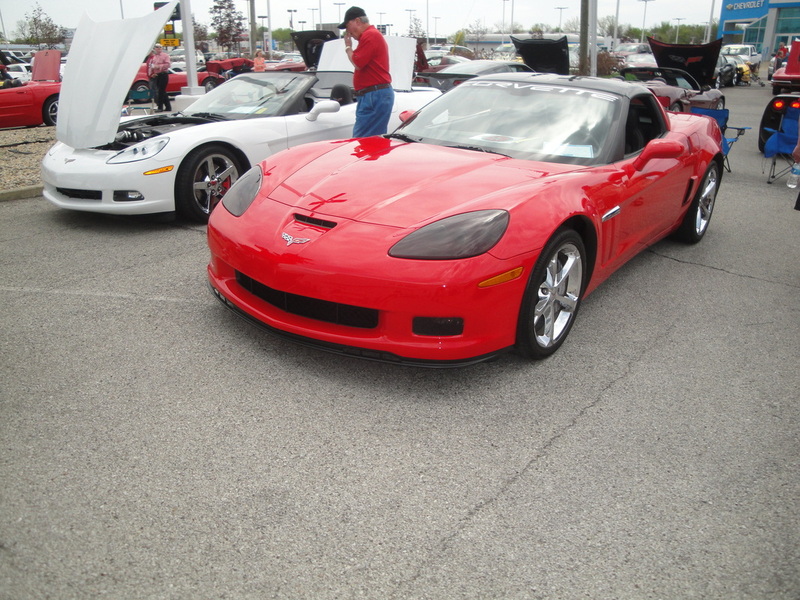 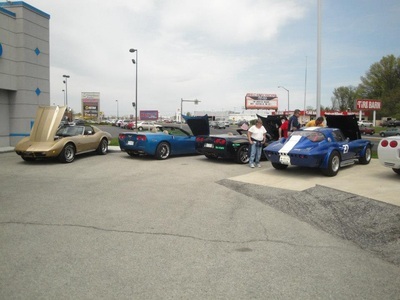 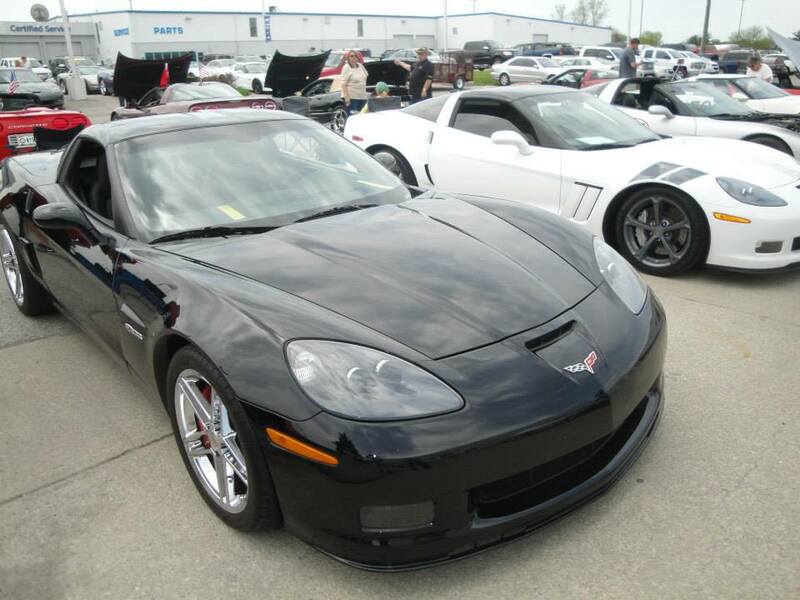 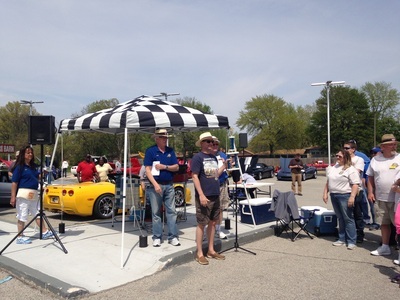 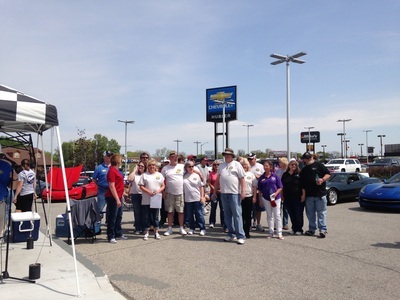 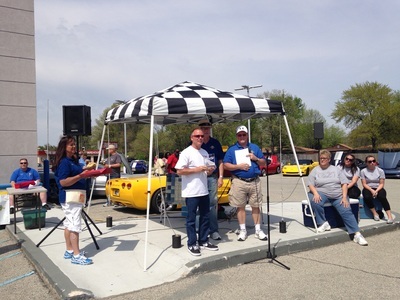 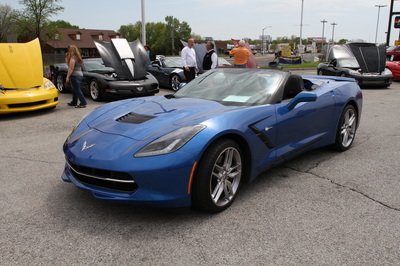 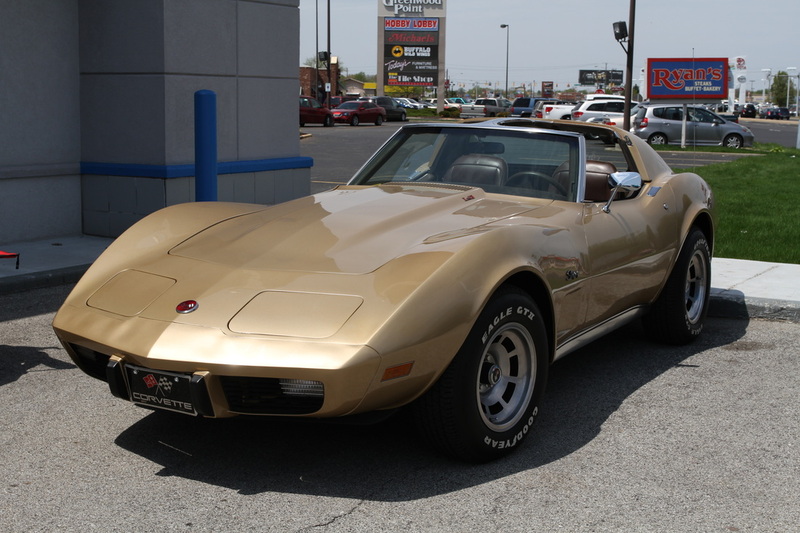 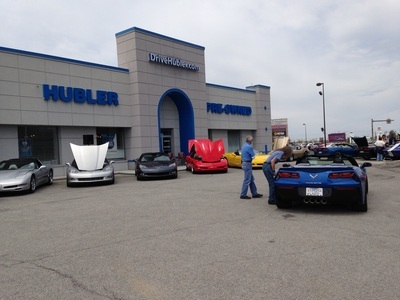 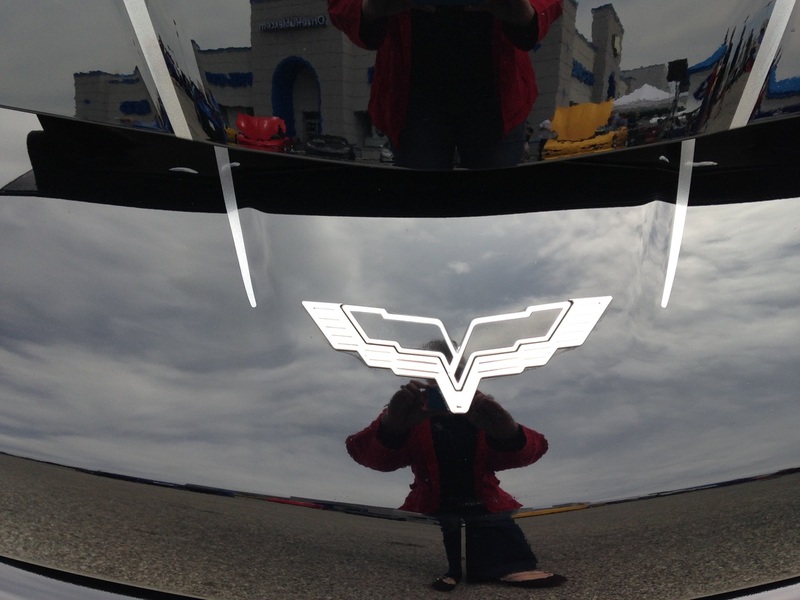 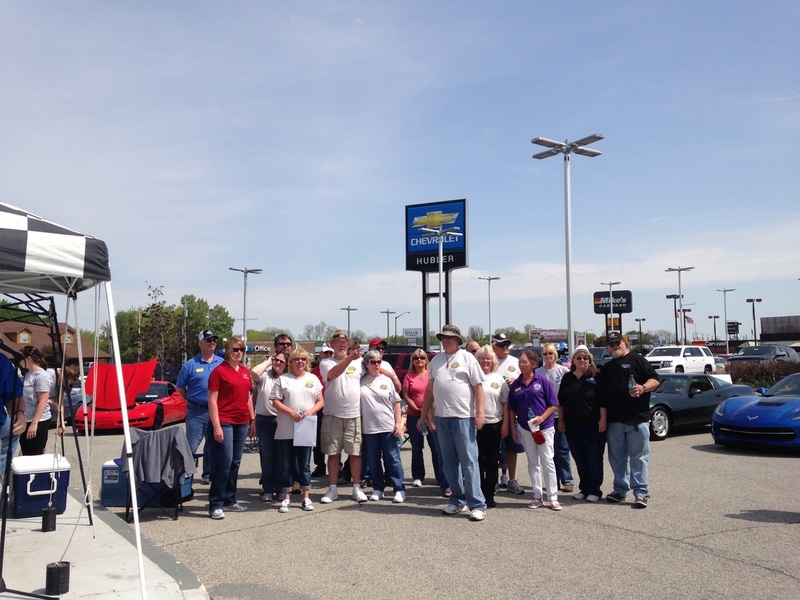 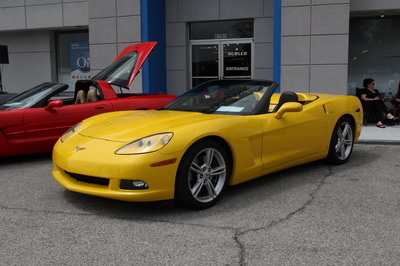 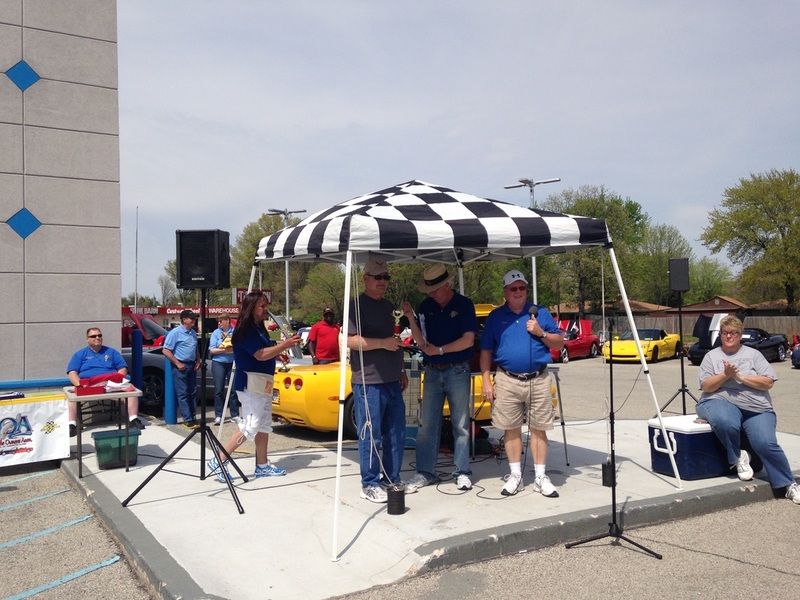 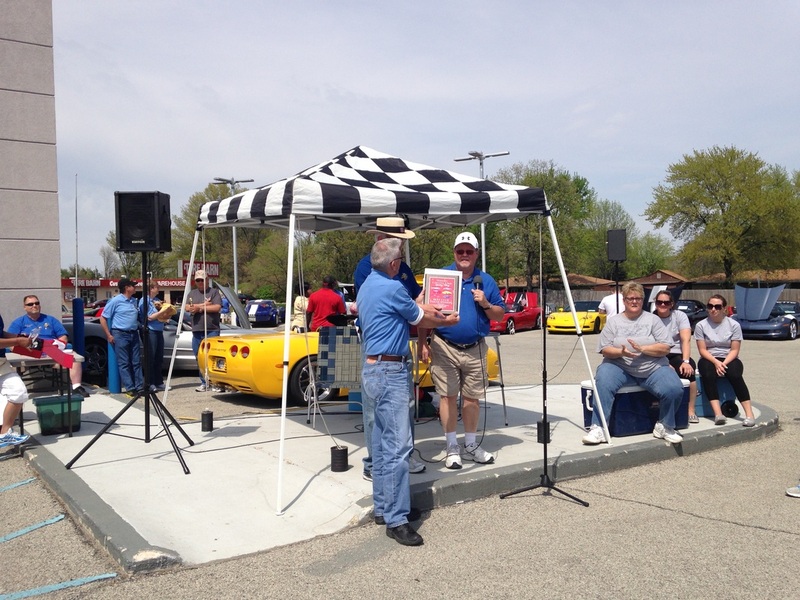 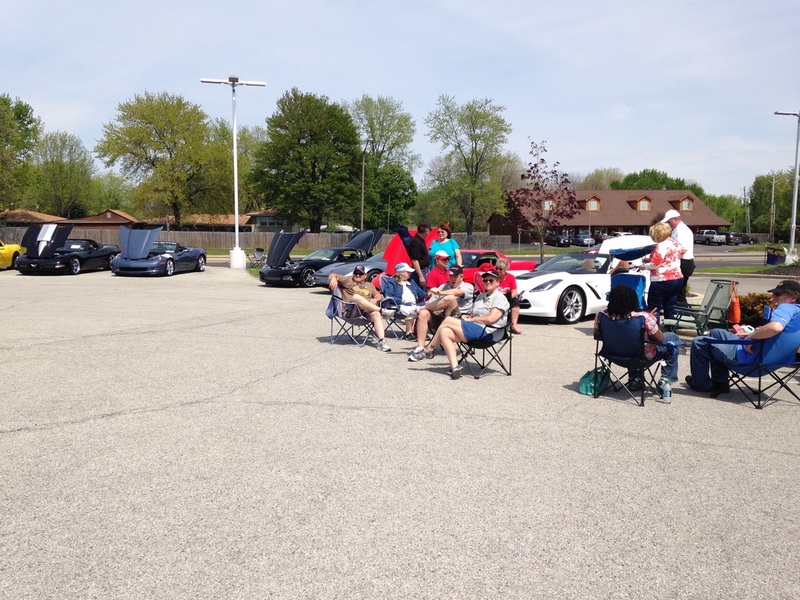 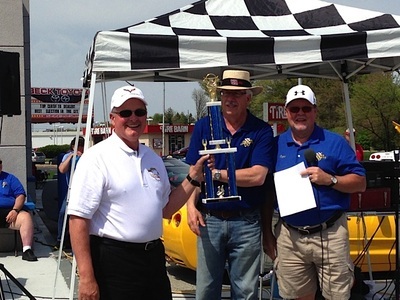 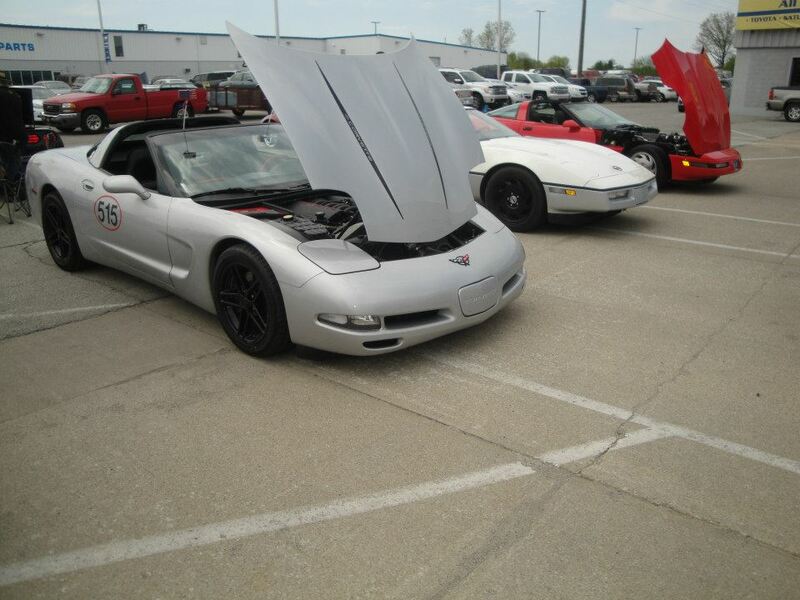 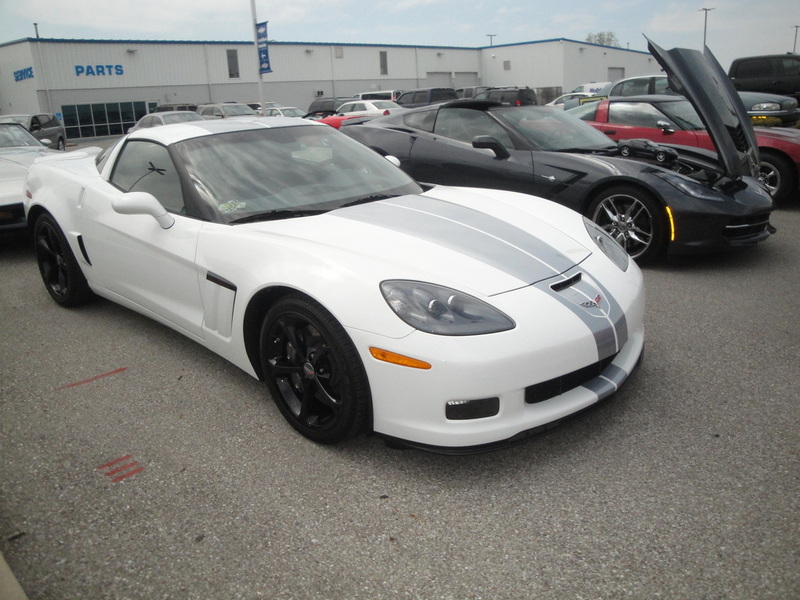 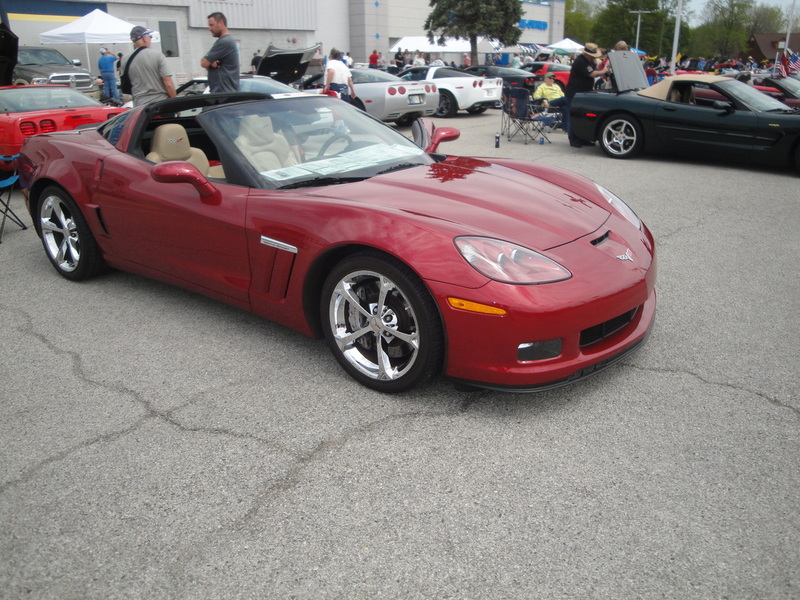 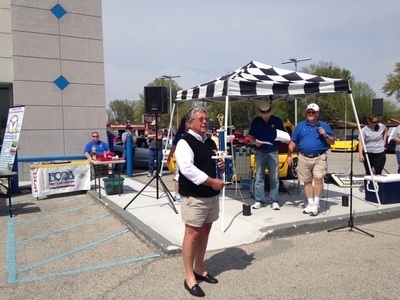 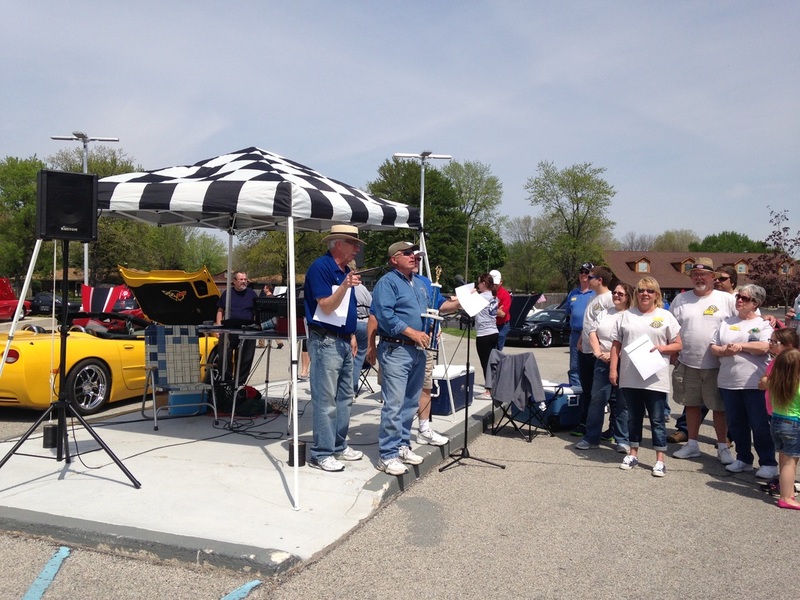 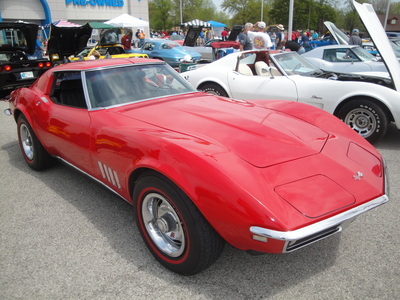 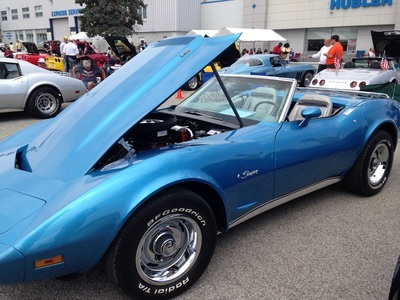 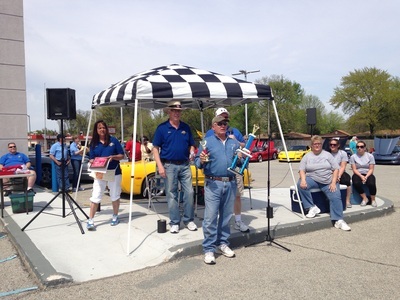 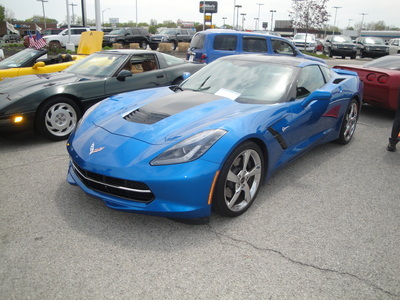 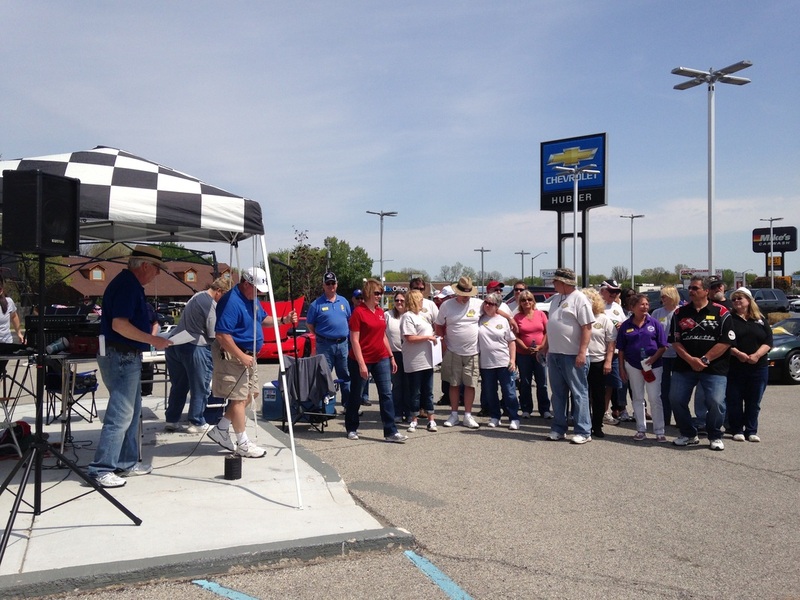 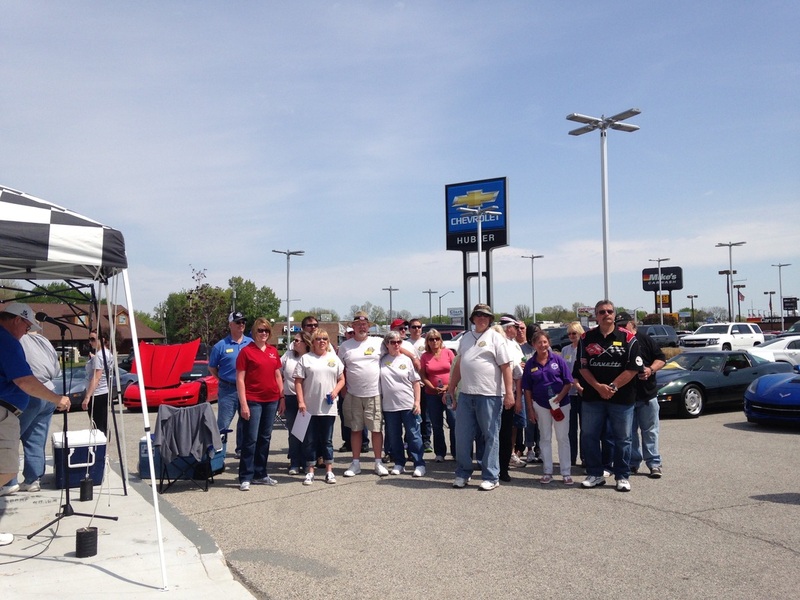 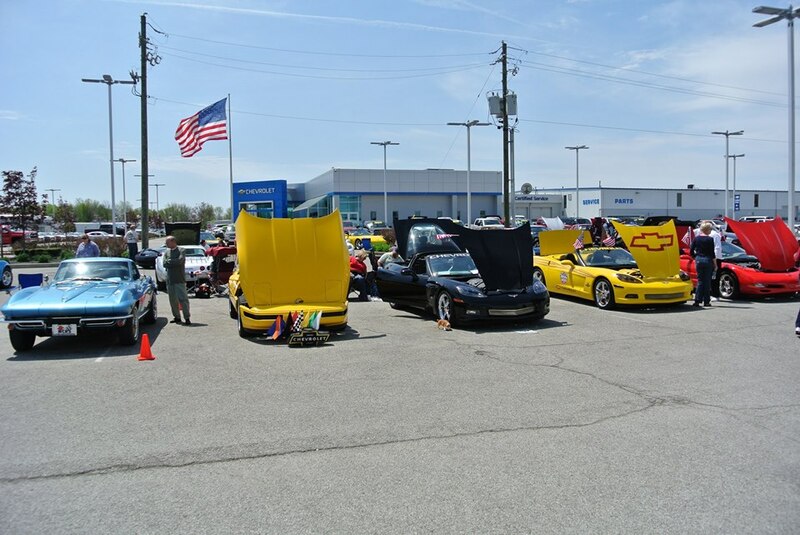 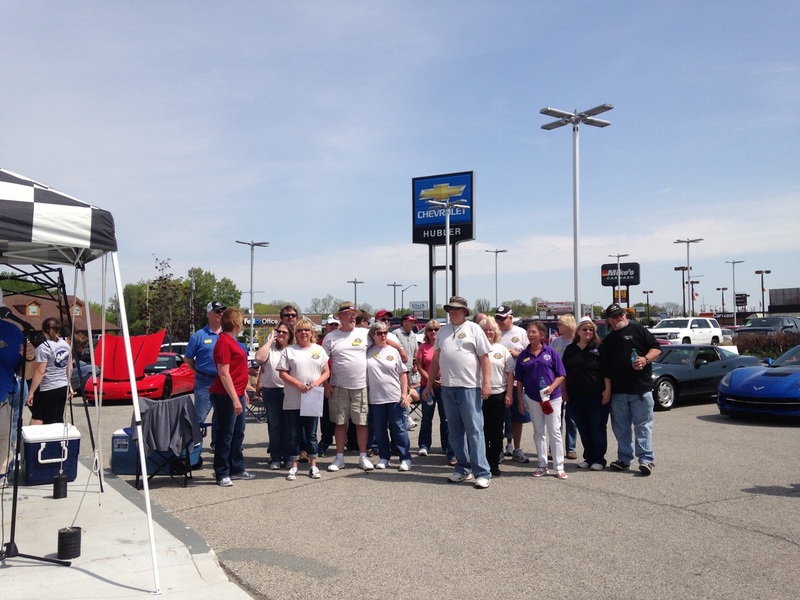 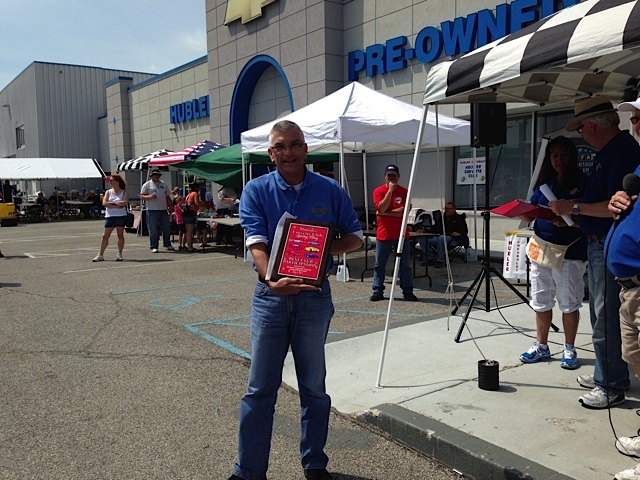 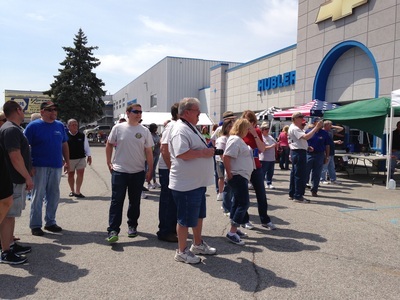 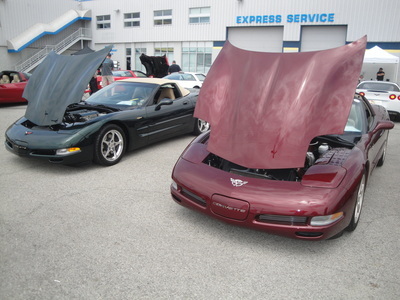 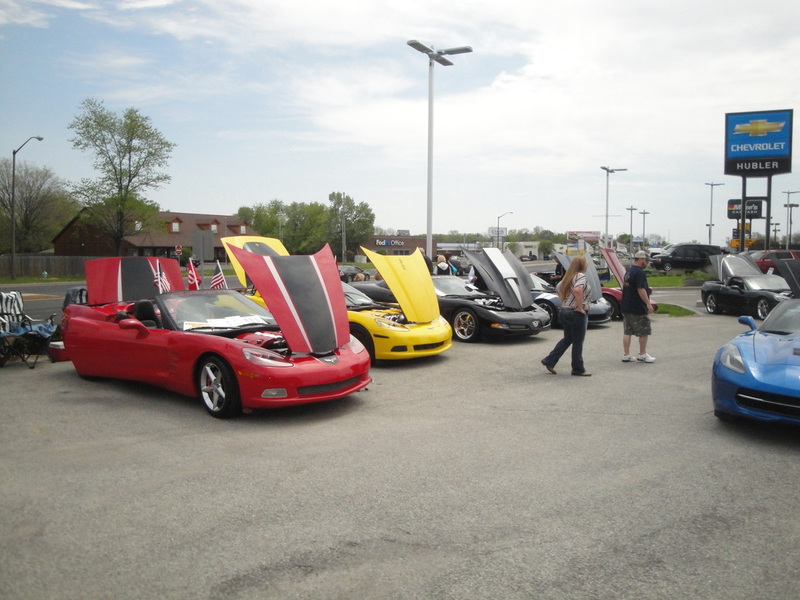 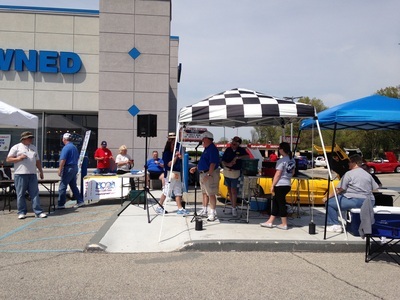 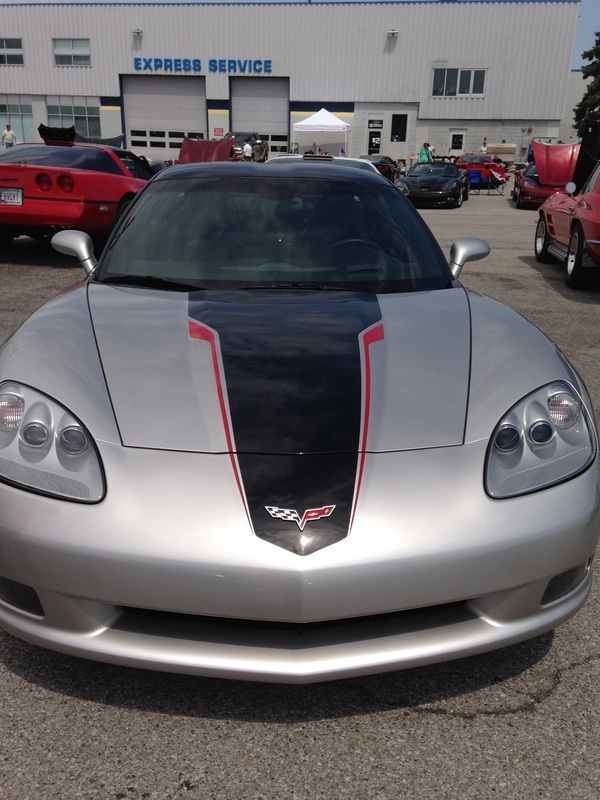 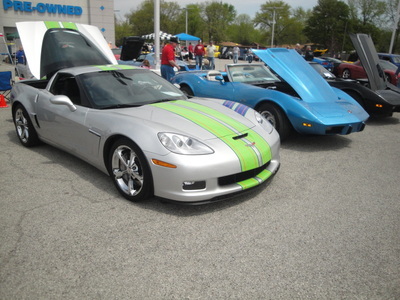 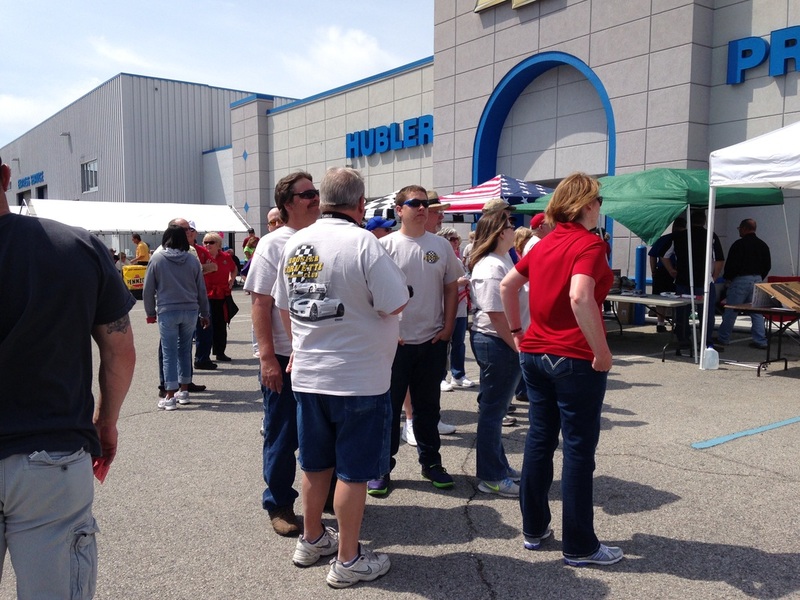 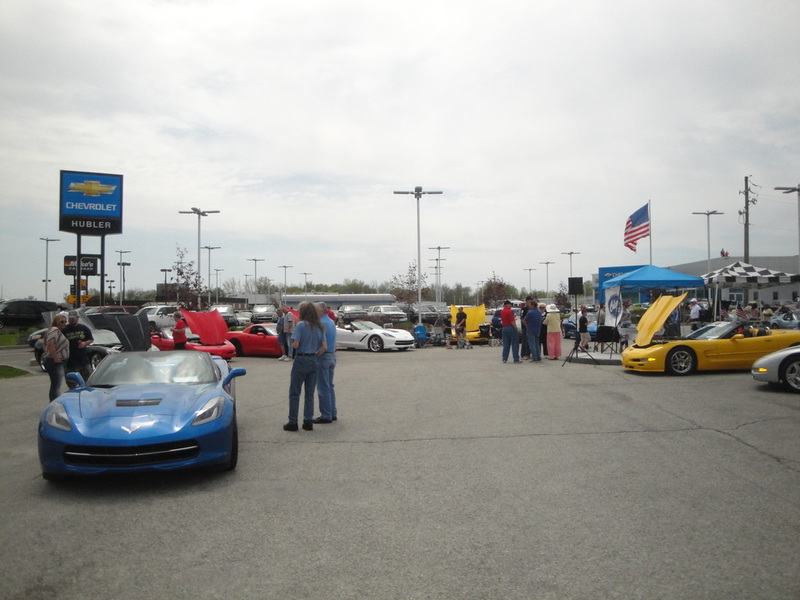 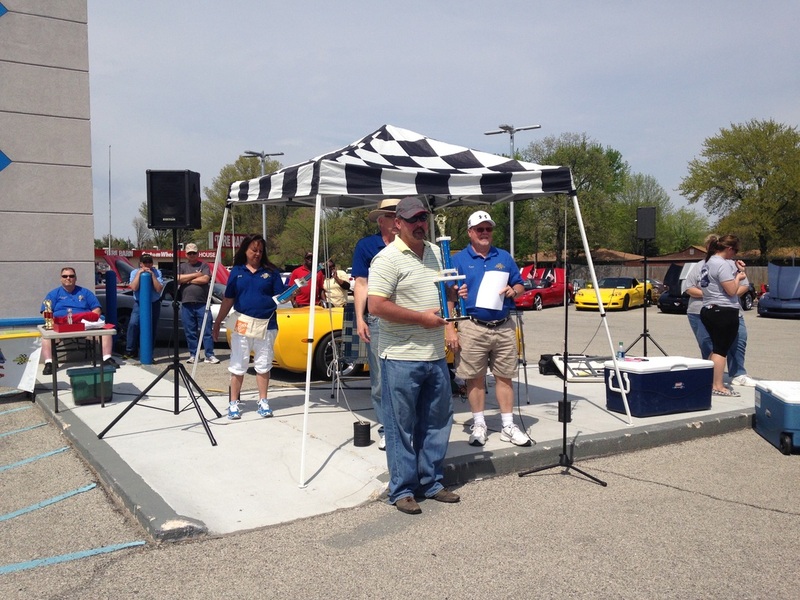 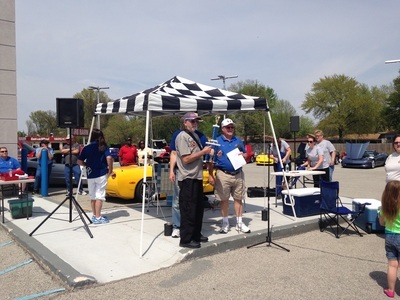 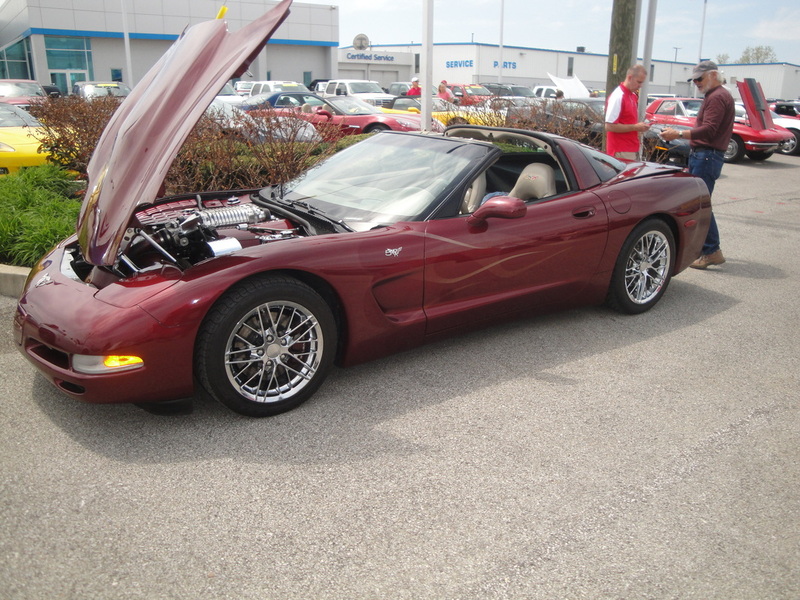 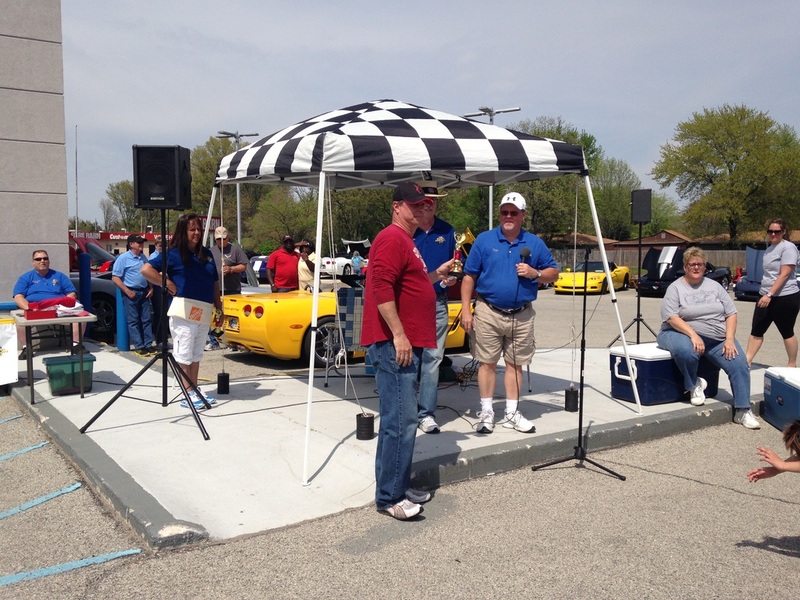 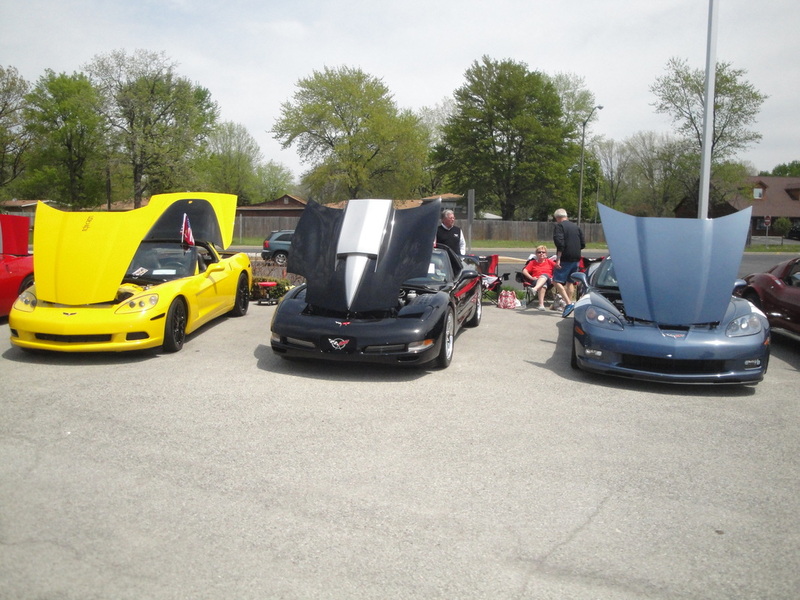 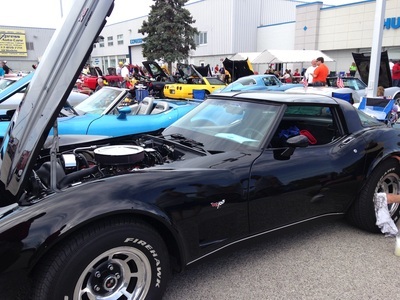 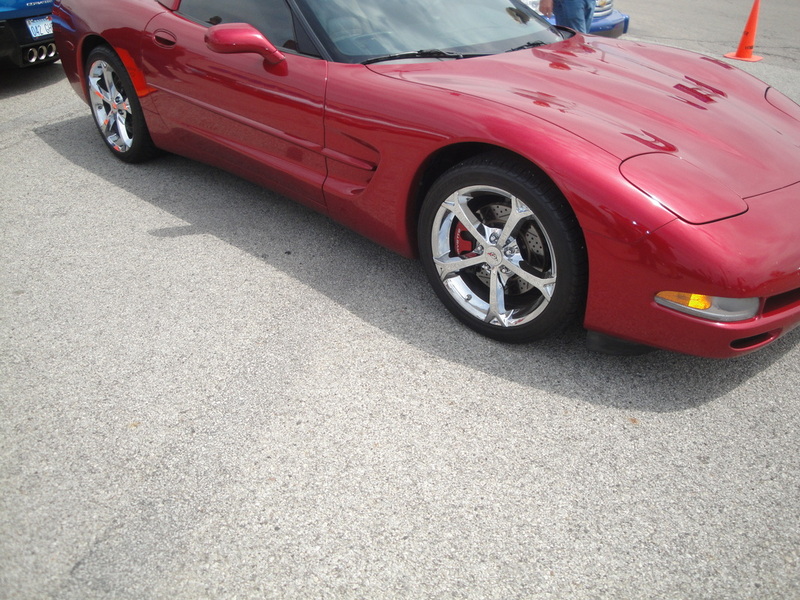 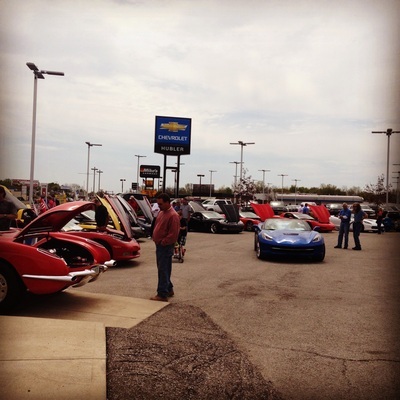 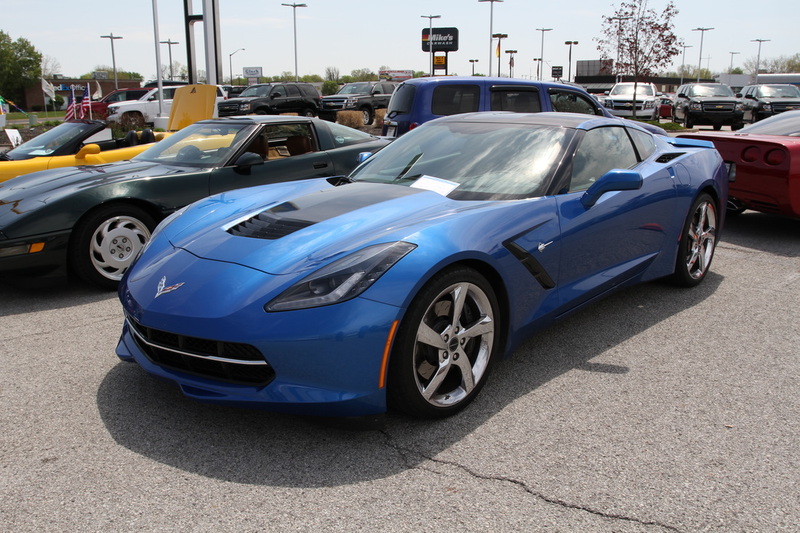 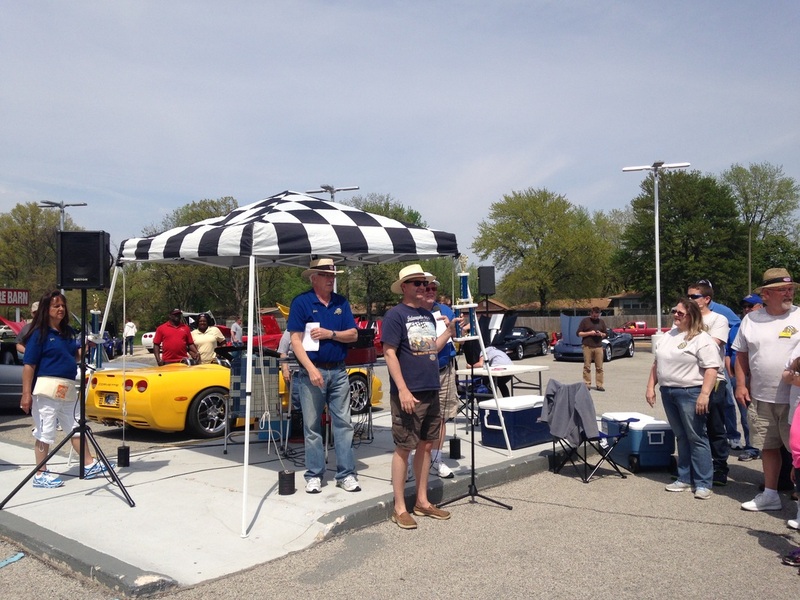 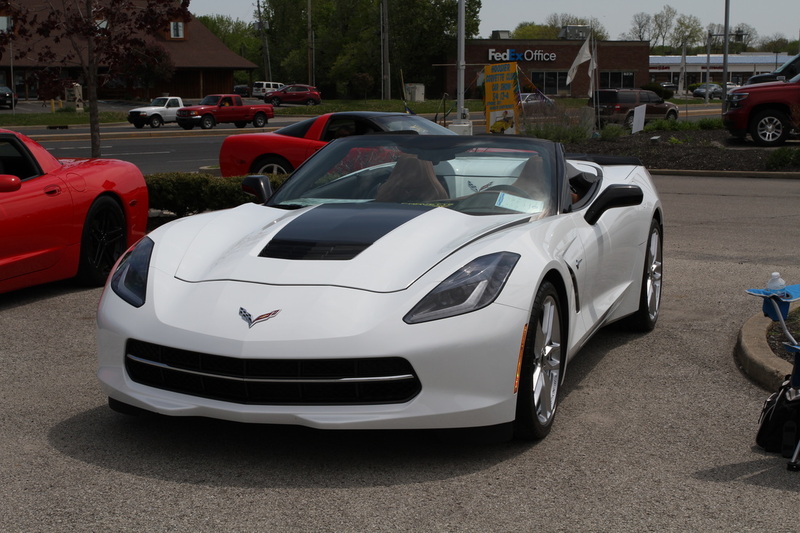 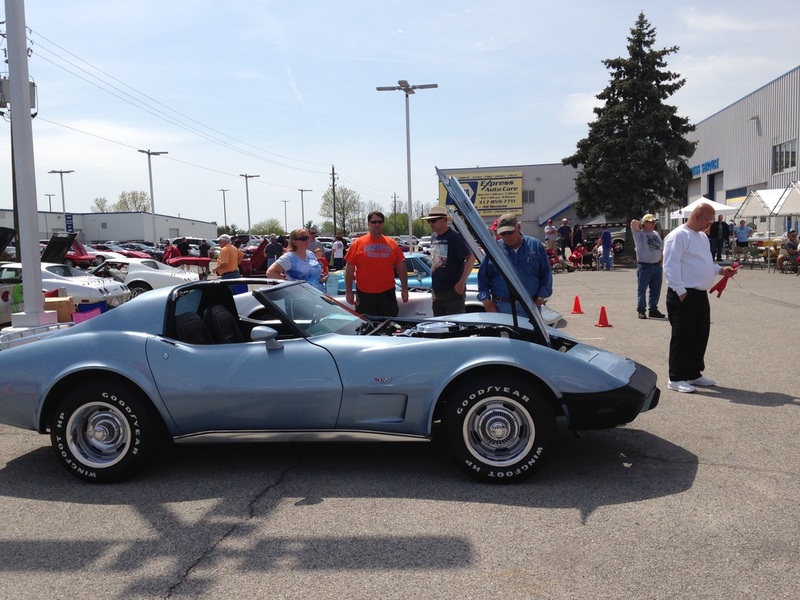 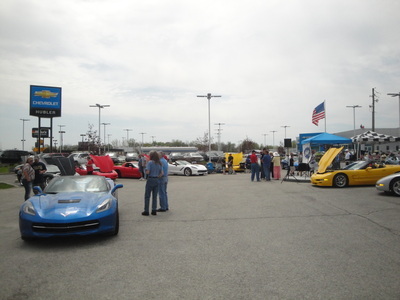 This years Spring Fling was again hosted by Hoosier Corvette Club at their new location of Hubler Chevrolet on US 31.With great weather the turn out was up to club expectations with a number of the region's clubs represented. 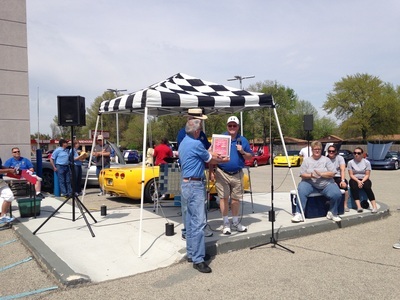 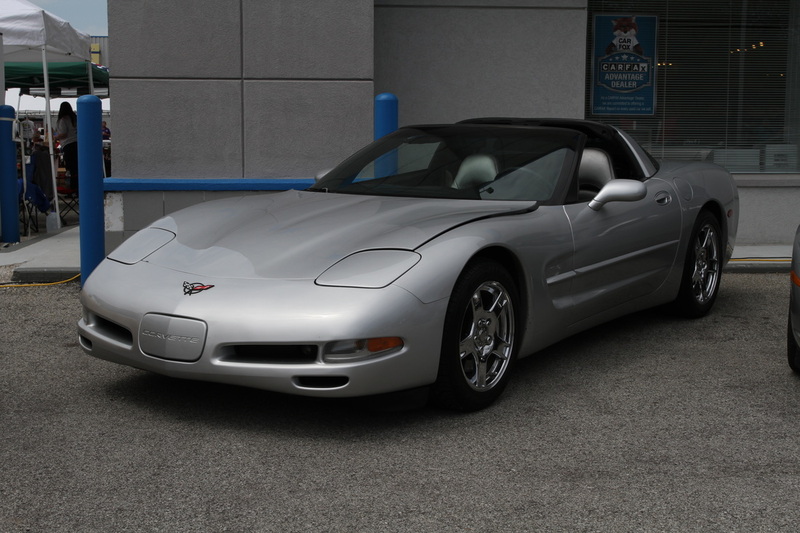 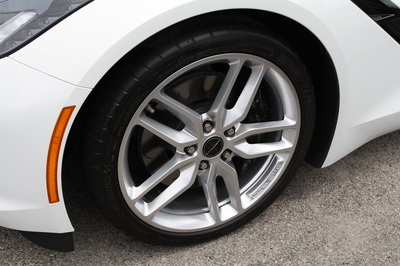 Many awards were given with one for each series C1 - C7, furthest away, most miles, oldest Corvette, and Club Participation. A fun way to kick off another great year of Indiana Region Events. 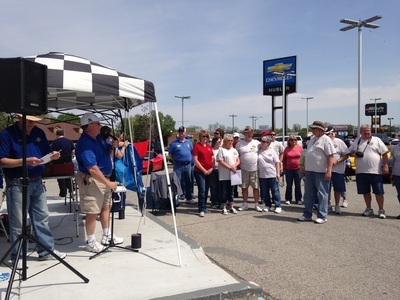 National Anthem sung by the grandson of an HCC member.